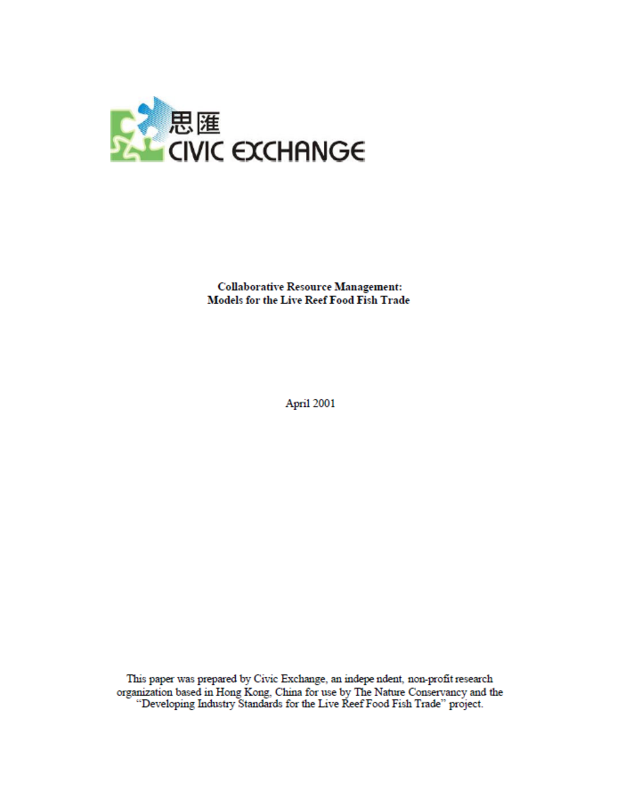 This paper provides practical models for the development of a management scheme suitable for the LRFFT. 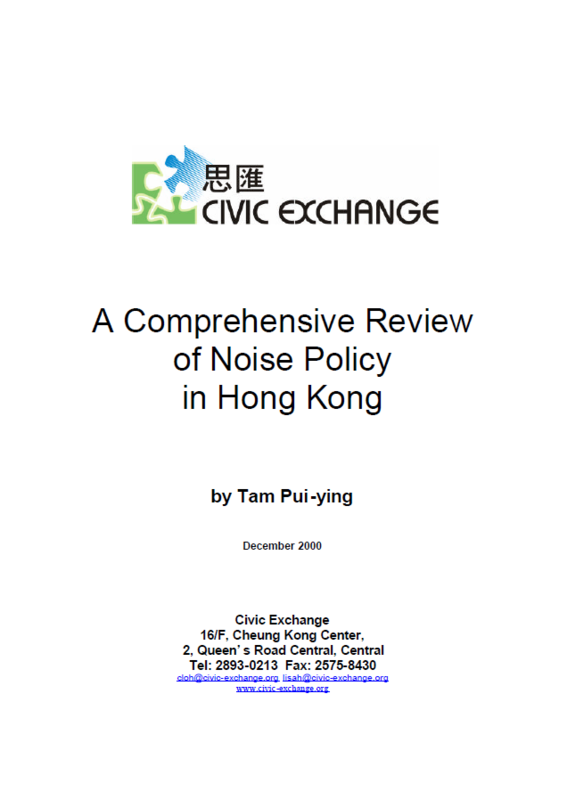 This paper reviews Hong Kong’s noise policy. 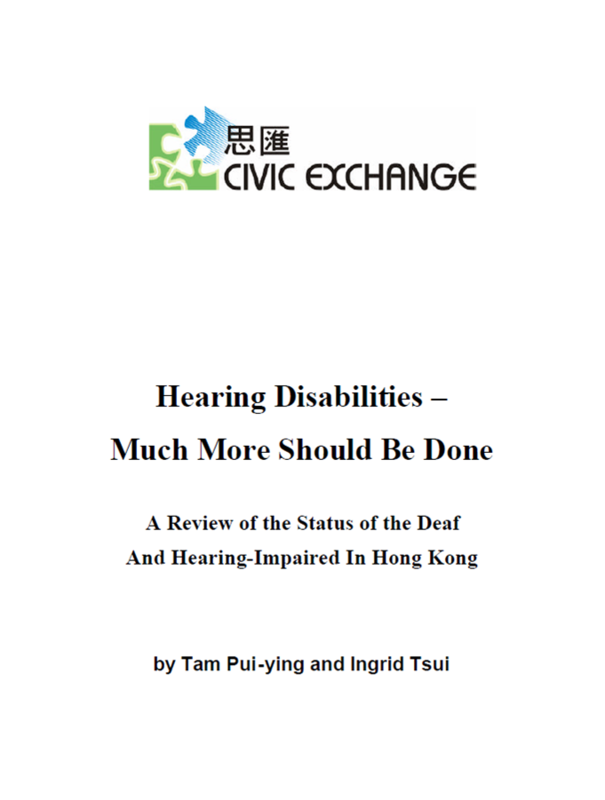  This paper reviews the status of the deaf and hearing-impaired in Hong Kong.